Whoop! I finished yesterday with 81,153 words! I finished my wordgoal right as I finished drinking a large cup of strong iced coffee. I generally try to keep still right after I drink coffee, but I couldn’t yesterday. I went nuts. 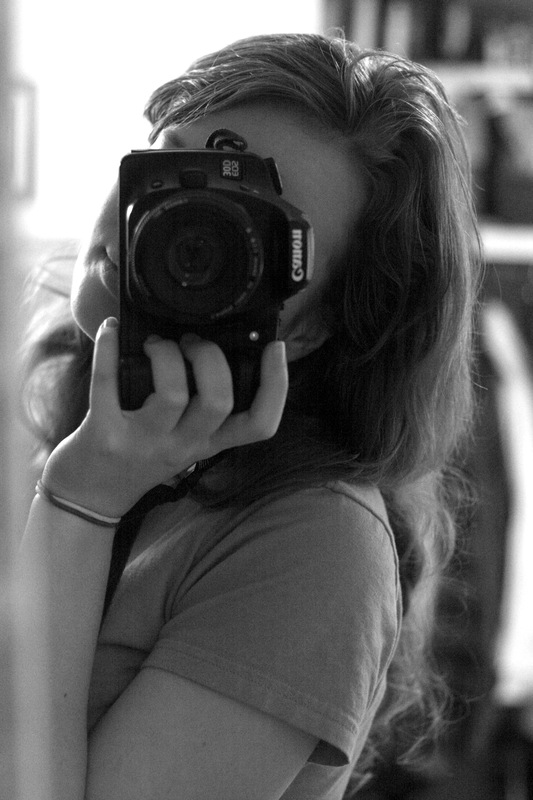 I was talking and shaking and typing and laughing so fast I could barely understand what I wanted to say. After that, I crashed, and was blissfully tired the rest of the evening. It truly was an epic experience. Perhaps the most epic experience of NaNoWriMo, just because I fought so hard to get 80,000 and 10,000 in the last two days when I should have been writing 5,332 in the last two days. And I cheered on friends to the finish, rejoicing with everyone until I was in a state of literal frenzy. 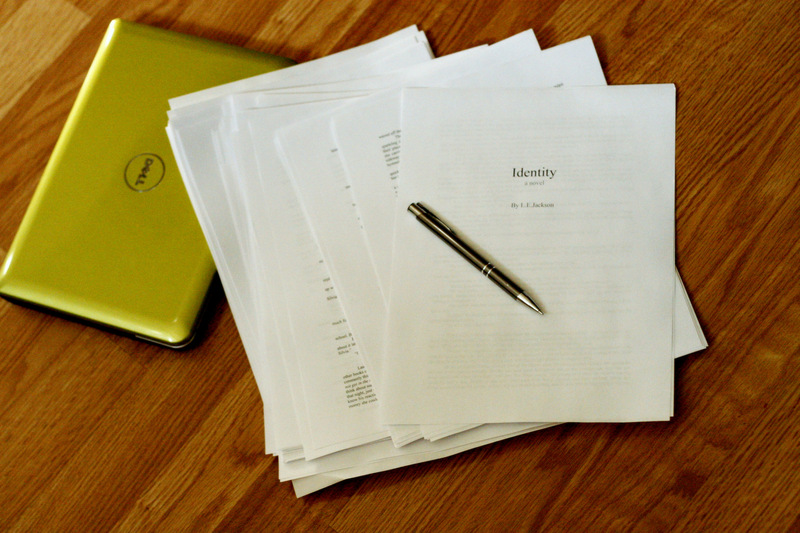 Today–I printed out my whole novel, if you can call it a novel. I finished my original climax so I just carried on the story until I had all my words. It still has no finish. 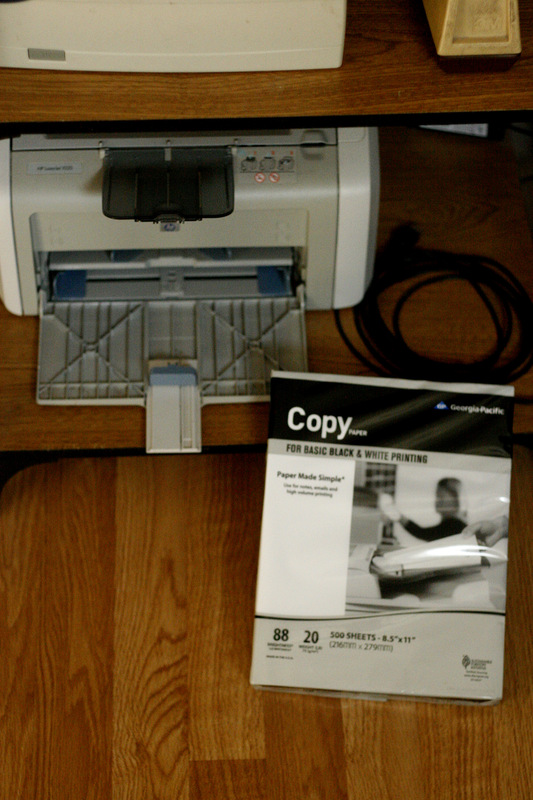 But I printed it all out and held it with my own hands. I was very happy to hold it, and for future NaNoWriMo’s, I won’t be able to do any differently. I thought about shredding my novel and sleeping on it, Chris Baty’s way to celebrate, but if I did, I might burst into tears and not sleep for days. I finally named it too, though the name will most likely change sometime. 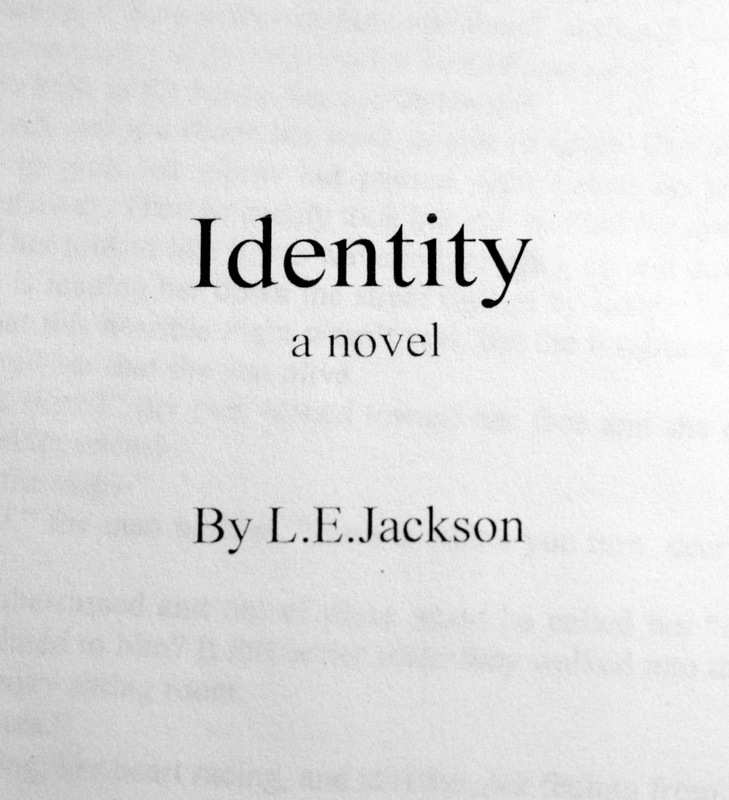 Also, I am trying to lengthen the story and turn it into three separate stories, so I need more than one title. Endless thanks to all my writing buddies who kept me going, inspired me, and fought countless wordwars. Without those wordwars there’s no way I could have made it. This is it! The last seven days! Everything you have done comes down to this week. The last seven days is when the final rush happens. I love that final rush. You can’t give up now! Not after all that work. That novel might be junk, but it’s something! And after Camp we can all work on revising, rewriting, and editing and all that boring stuff. You don’t have to do it, but I’d at least give it a try to make your novel as best as it can get. Remember when I told you go telling everybody about Camp NaNoWriMo? Remember how I said it would help you later? Now is the time. If you give up not, you will look like a fool. If you win, however, when everybody was shaking their heads saying that you were crazy, it’s quite impressive. Writer: So, what’s up partygoer? Writer: Oh, man! That’s so funny you would say that. The protagonist in my novel had this moment where he thought about opening an office supply store that sold only wiener dogs. Partygoer (laughing): What a brilliant plot idea! I feel better already. Partygoer (getting out a pen): I need your autograph right now. SO! Here we go. 50,000 words or bust! Yet another Nanopost that I couldn’t keep in my drafts folder long enough. I must warn that in this book as in so many other books a few times, he does use slightly inappropriate words for no reason. I hate when that happens, but it’s there so, yeah that. 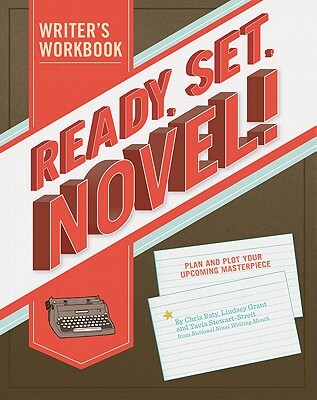 This book will help you before your NaNoWriMo month really, I would recommend filling the whole journal out the week before NaNoWriMo so it is all fresh in your mind when you start writing the draft. You who use it, have fun!!! I’ve been trying to find other NaNoWriMo books, but no one has ever heard of NaNoWriMo except for the NaNoPeople, so libraries don’t have much of them. Anyway, these are the main two NaNobooks and they are very helpful in NaNoWriMo or out of it. 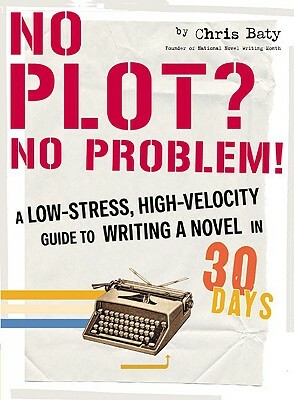 I plan to read No Plot? No Problem! Every year in October and I’ll be using Ready, Set, Novel! every time I plan a book. And if you haven’t signed up for Camp NaNoWriMo yet you ought to!